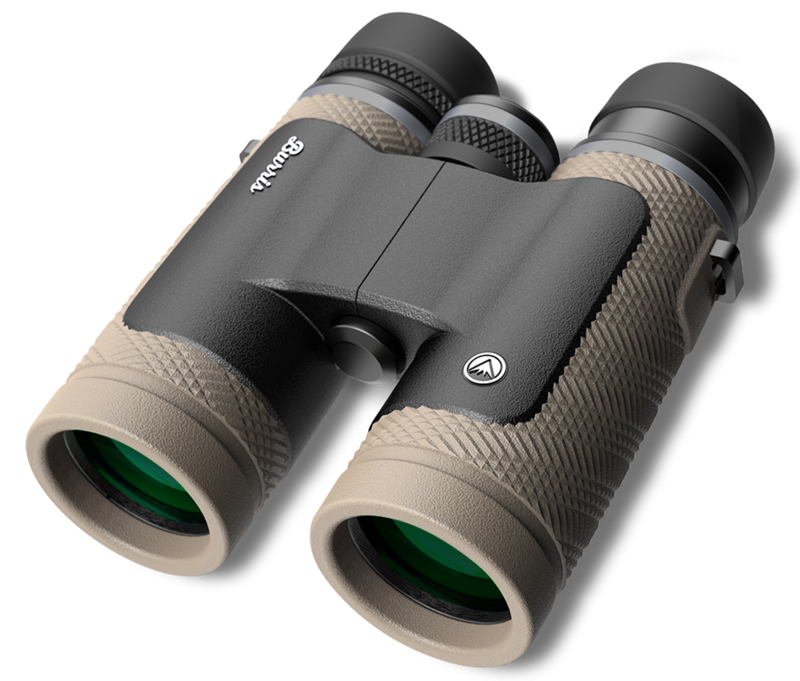 Just like its namesake, Cronus the King of all the Mythological Greek Titans, this is the King of the Athlon Optic binocular kingdom! Athlon brings to you in the Cronus family, products inspired by a combined commitment to brightness, clarity, resolution, and exceptional ranging capabilities. Design..
Burris'' AR P.E.P.R. 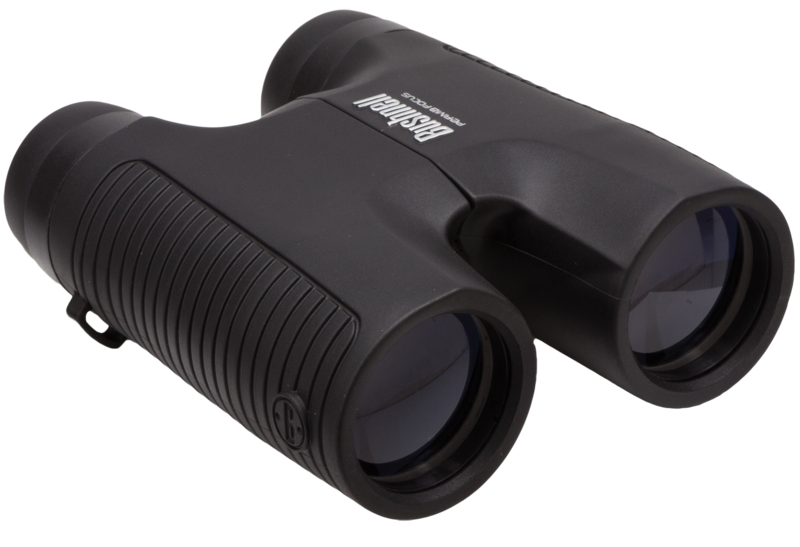 Scope Mount is a full ring and base mounting solution in one. 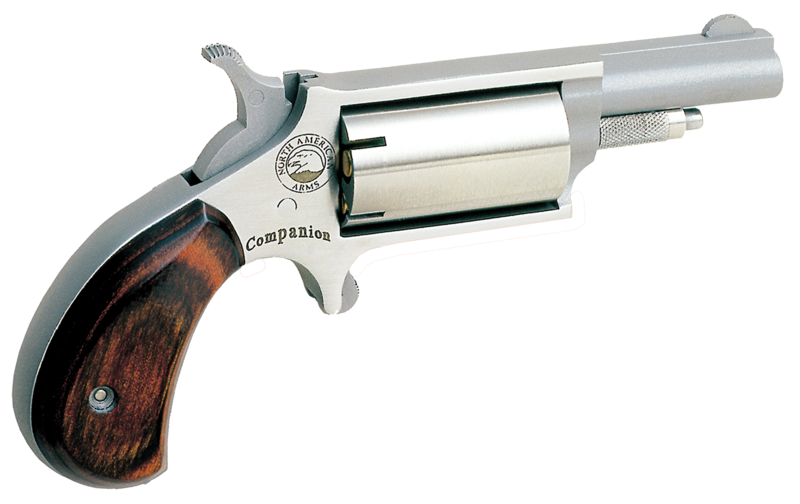 It allows up to 2" of forward scope positioning and includes both smooth and Picatinny ring tops. 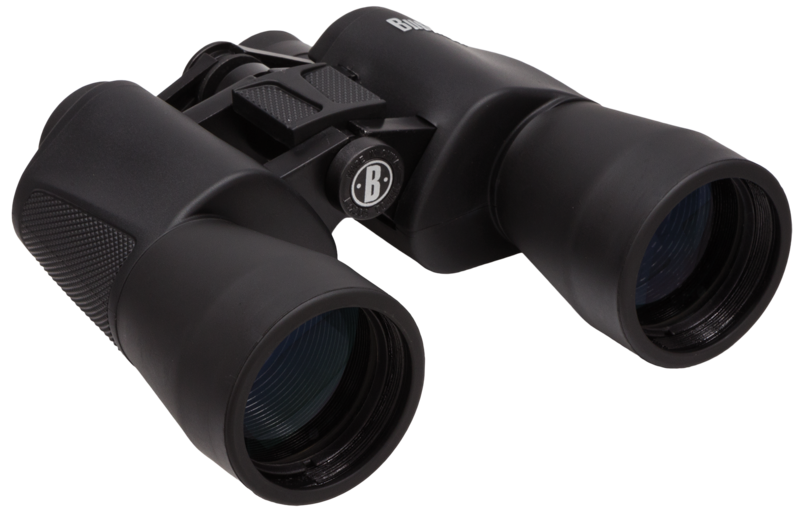 This model has 30mm ring size and a quick detachable design.Magnification: 10xObjective: 42mmField of View: 300 ft @..
Burris'' Signature HD binoculars continues the tradition of reliability, affordability and performance. 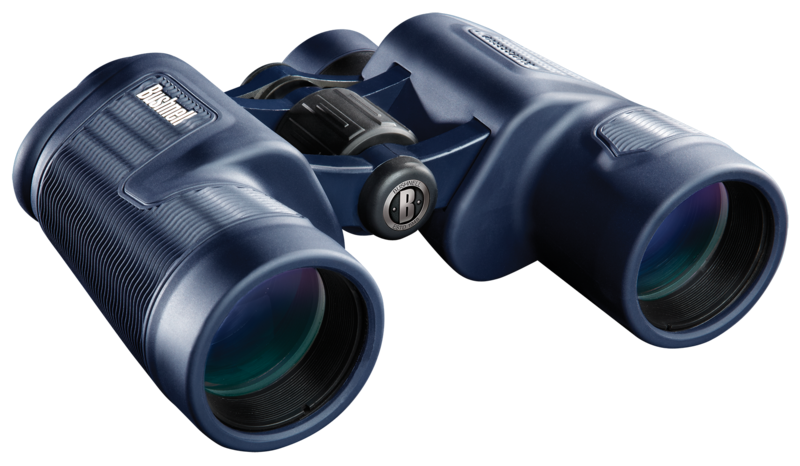 Its high-performance HD fully multi-coated lenses and BaK prisms produce sharper images and edge-to-edge clarity. 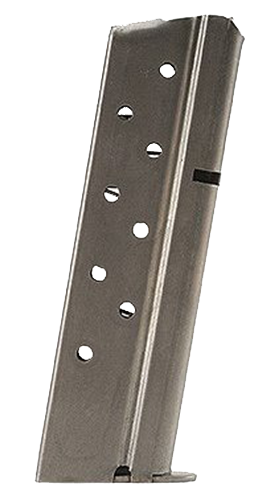 The open bridge design reduces weight and is comfortable to hold and is Nitrogen-f.. Thoughts such as, spend enough time on the water, and your equipment will spend some time in it. 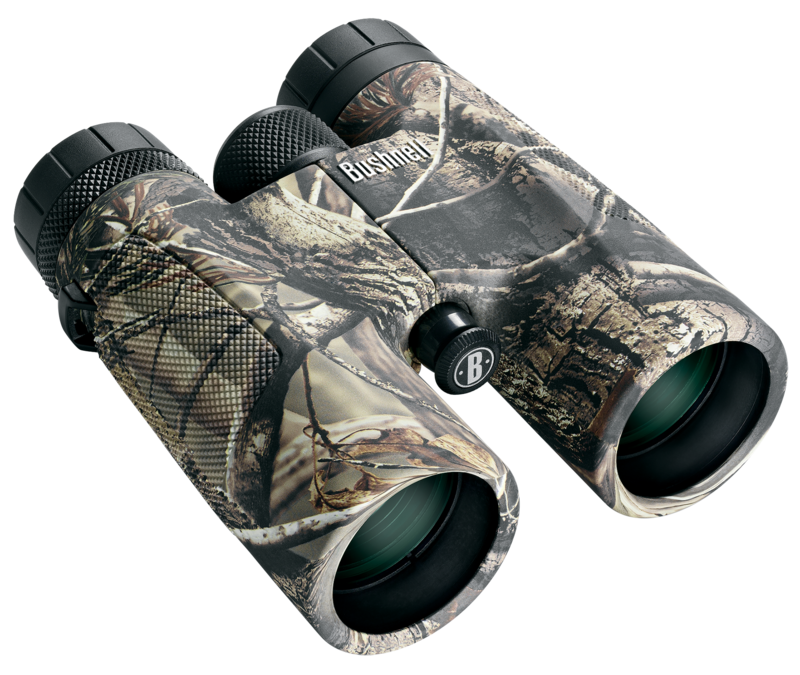 The H20 series binoculars are O-ring sealed and nitrogen purged to completely lock out moisture should you spill, take one overboard, or simply run into foul weather along the way. 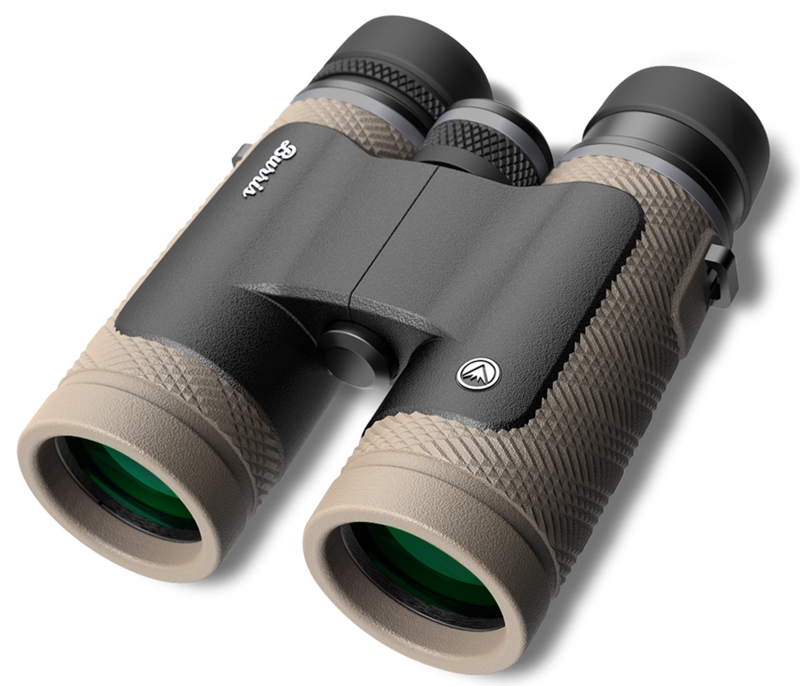 Rubber armoring with t..
Powerview binoculars are truly the "best of both worlds" with contemporary styling and design, combined with legendary Bushnell quality and durability. 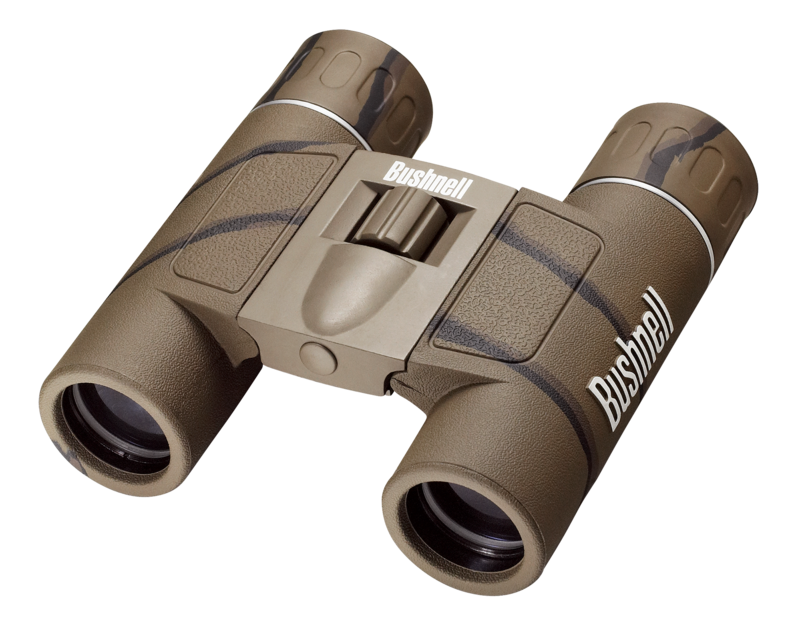 The easy to hold and easy to use aspect of these binoculars also converge to make Bushnell Powerview binoculars an excellent value for the general a..
Bushnell''s Powerview binocular is ideal for general and outdoor users. 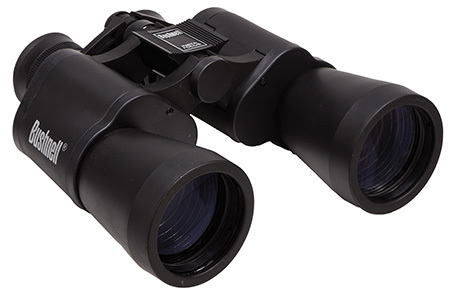 It features high-magnification and full-size viewing making it ideal for long-range observation. 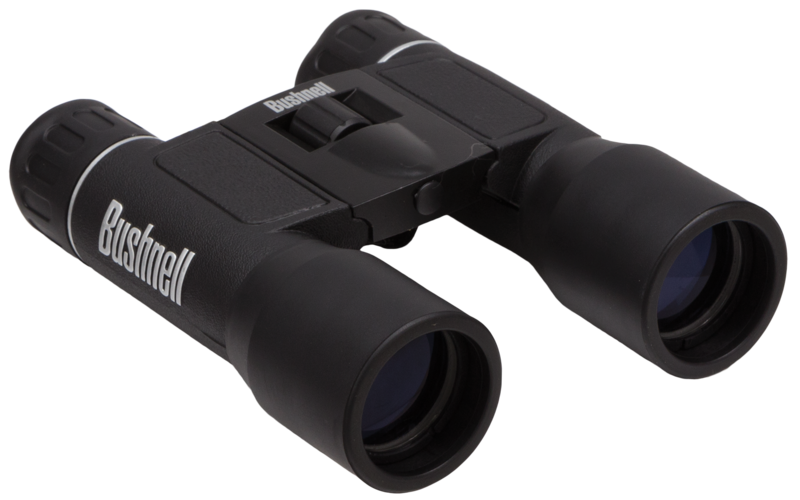 The binocular utilizes multi-coated optics for superior light transmission and non-slip rubber armor that absorbs shock while provi..
Magnification: 12xObjective: 25mmField of View: 240 ft @ 1000 ydsEye Relief: 9mmExit Pupil: 2.1mmShort Focus: 25 ftPrism Type: BaK 7 RoofWeight: 11.3 ozFinish: Camo Rubber ArmorCase: Carrying CaseFocus Type: CenterOptic Coating: Fully Coated.. 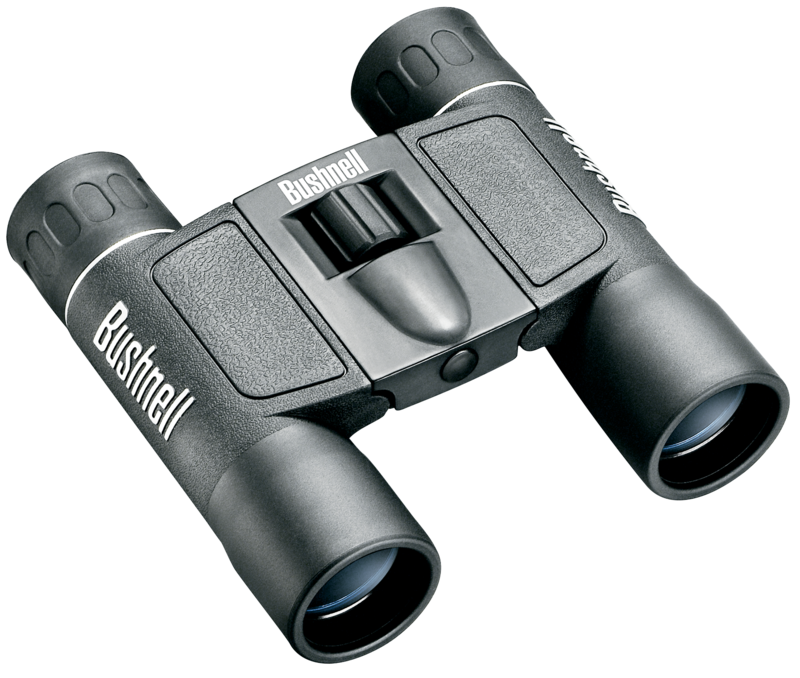 Perfect for sporting events, sight-seeing, nature study, back-packing, concerts and theater. 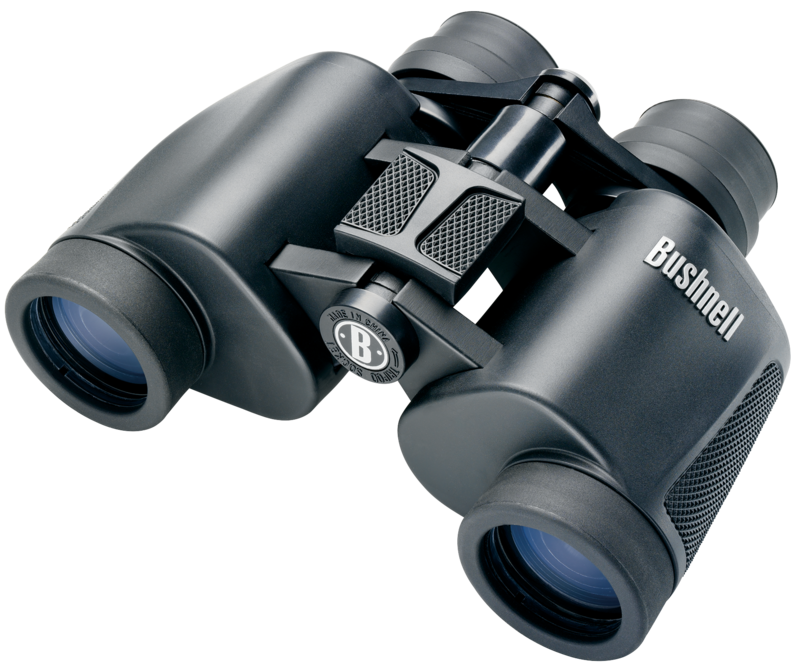 The go everywhere, see everything binocular. 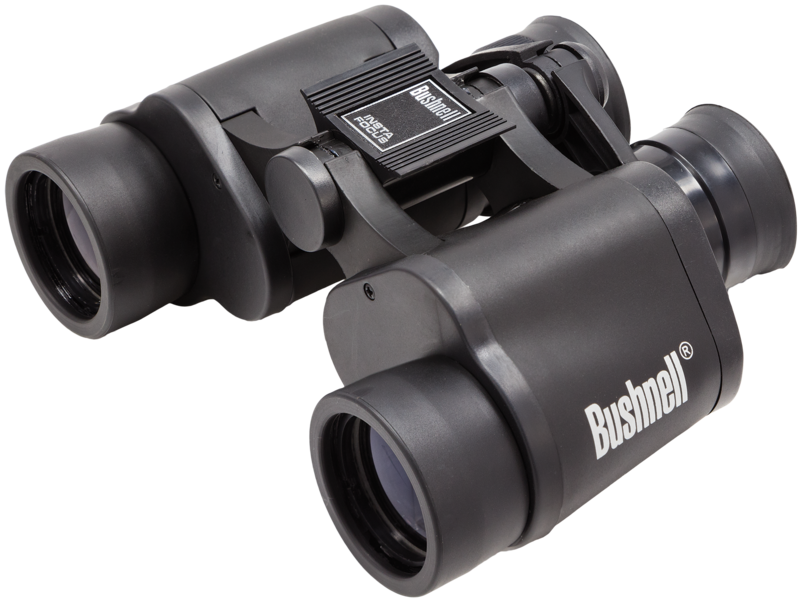 Bushnell''s patented Insta-Focus focusing system. 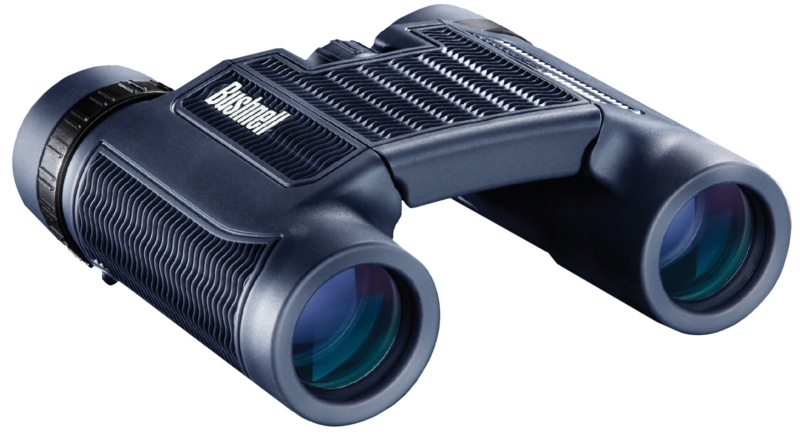 Coated optics. 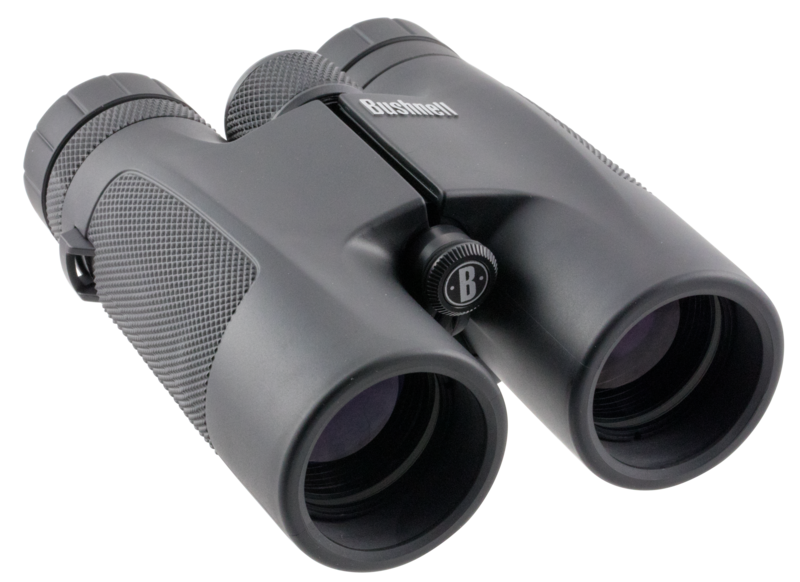 Carrying case and strap included.Magnification: 7xObjective: 35mmField of View: 420 ft @ 1000 .. 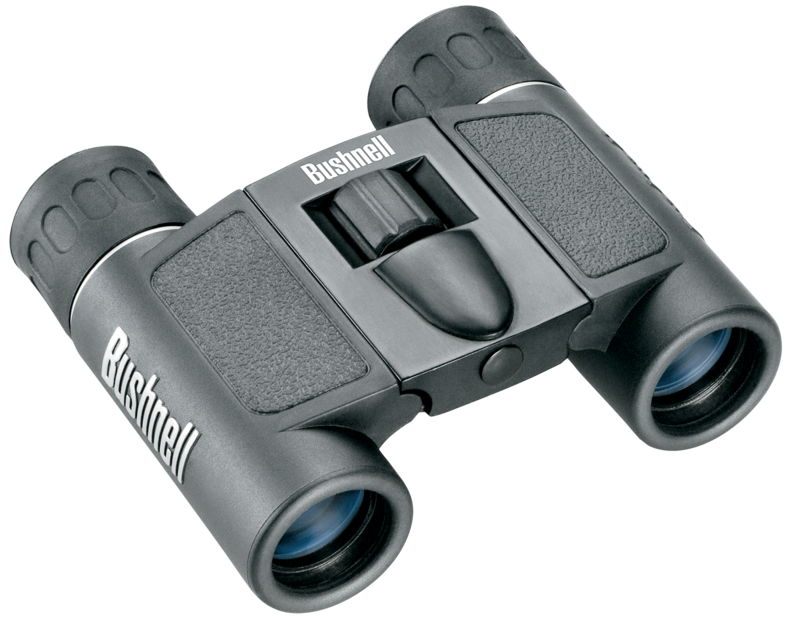 Perfect for sporting events, sight-seeing, nature study, back-packing, concerts and theater. 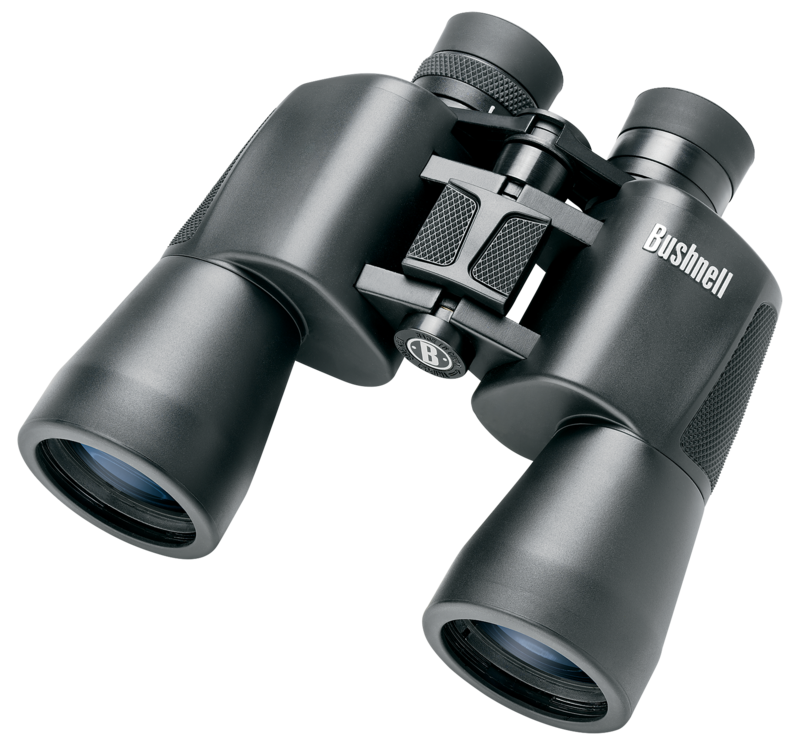 The go everywhere, see everything binocular. Bushnell''s patented Insta-Focus focusing system. 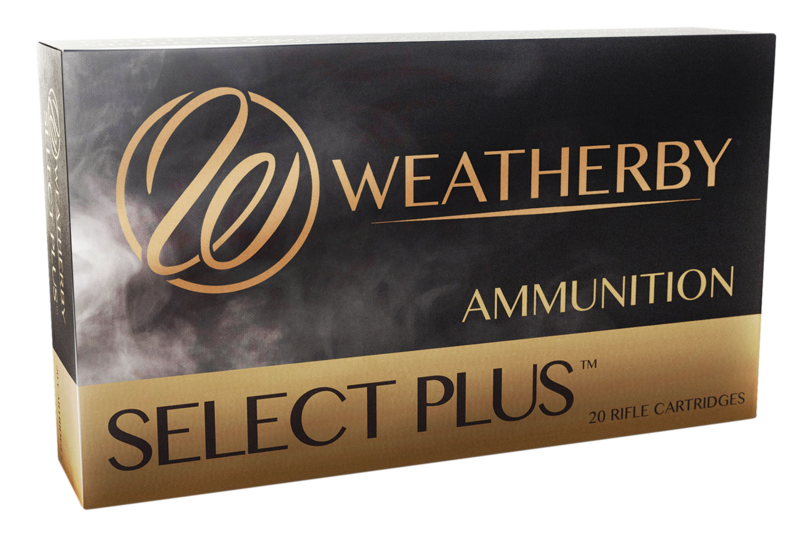 Coated optics. 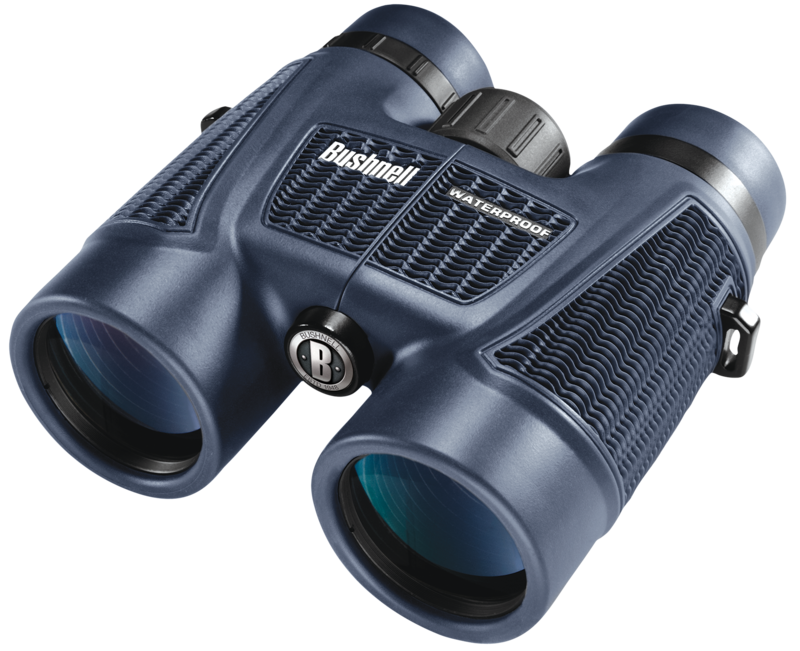 Carrying case and strap included.Magnification: 10xObjective: 50mmField of View: 300 ft @ 1000..
Bushnell Marine binoculars w/rangefinder and illuminated compass 137500 are essential gear for birders, wildlife observers, big game hunters and anyone who enjoys viewing nature. 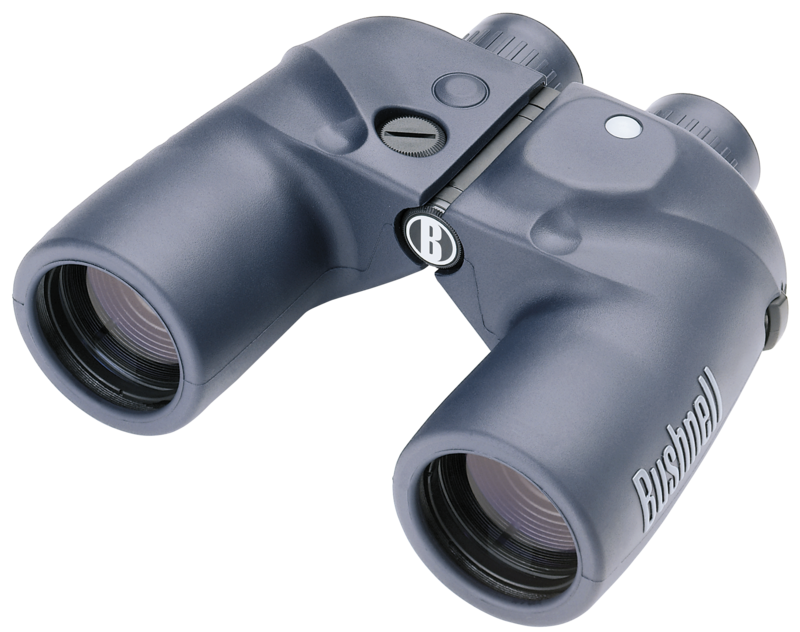 Bushnell 7x50 Marine waterproof 13-7500 with compass binoculars deliver clear images in even the most foul weather condit.. 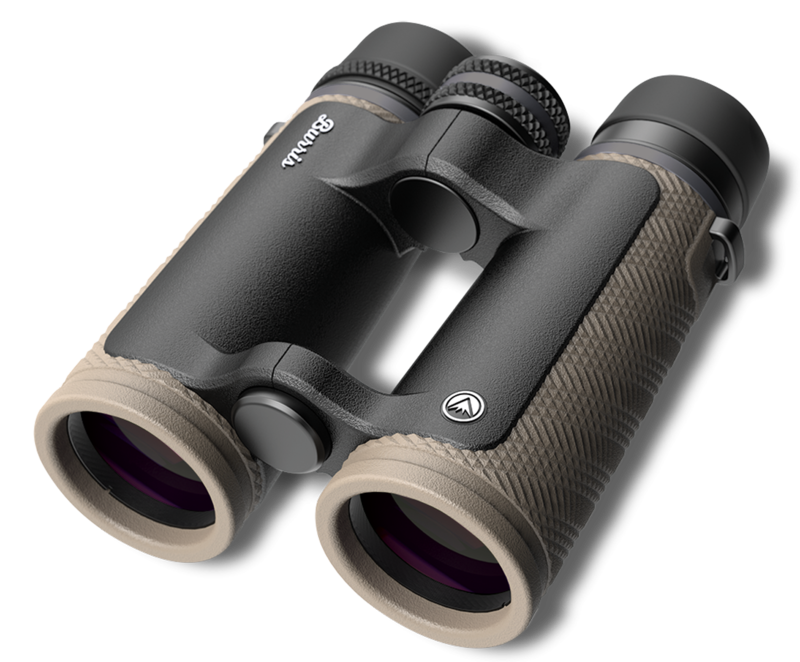 The H20 series binoculars are O-ring sealed and nitrogen purged to completely lock out moisture. 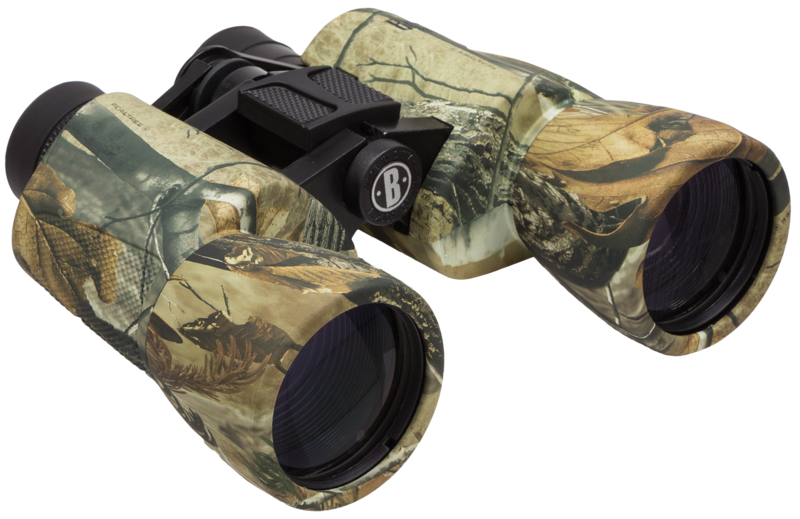 The multi-coated optics and premium quality BaK-4 prism glass maximize light transmission and image clarity. 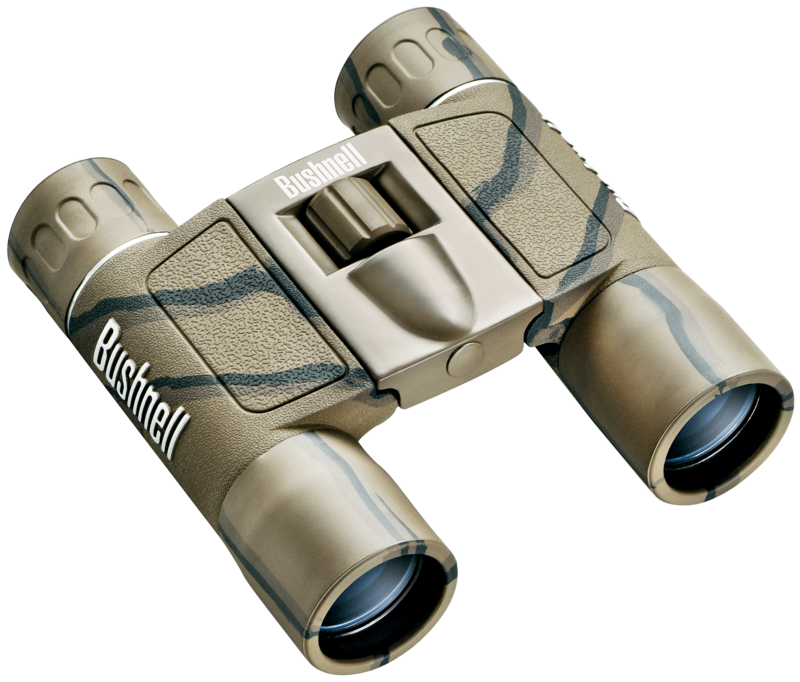 Its rubber armoring with textured pads gives you a grip in slippery situations, while the cent..
Bushnell''s PermaFocus is ideal for spectator sports and wildlife observation. 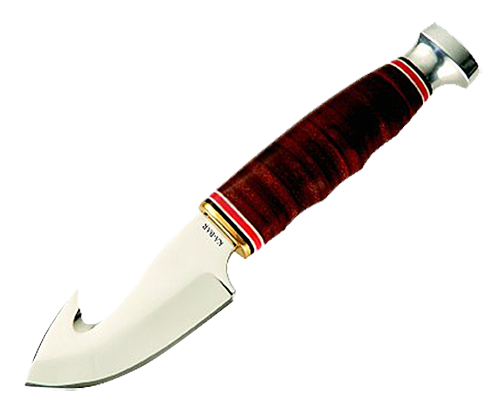 Its rubber armoring provides durability and a slip resistant grip. The unique "Focus-Free" feature is designed for viewing distant subjects, while the wider angle of view allows you to see more. 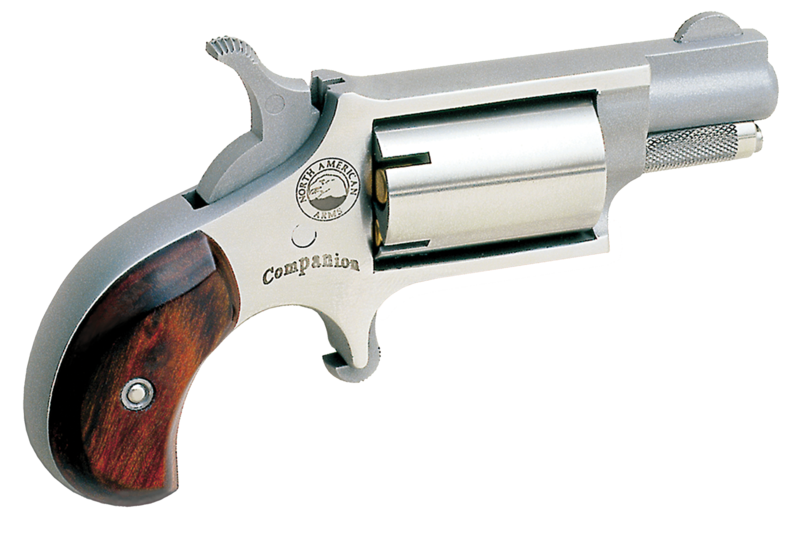 It has fully coated optics..
Do not miss the action while you are fumbling to focus. 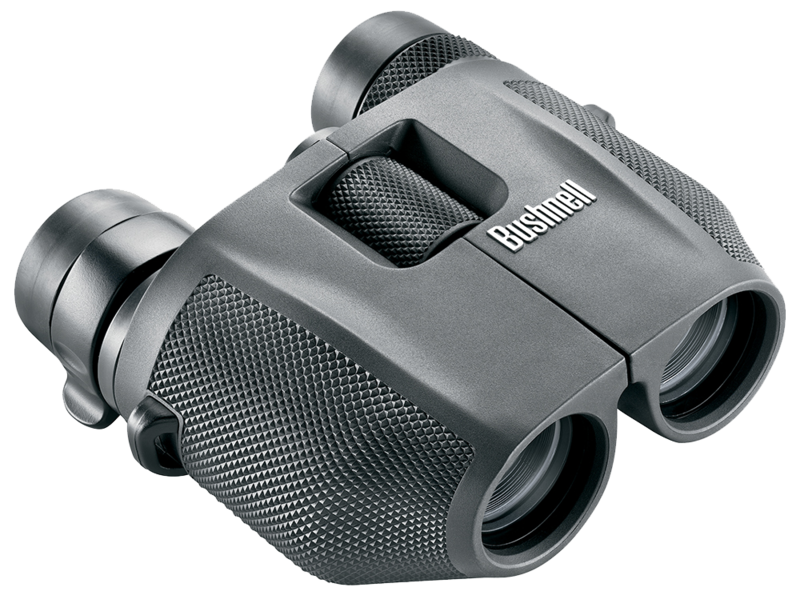 Bushnell''s convenient focus free operation offers pre set focusing. 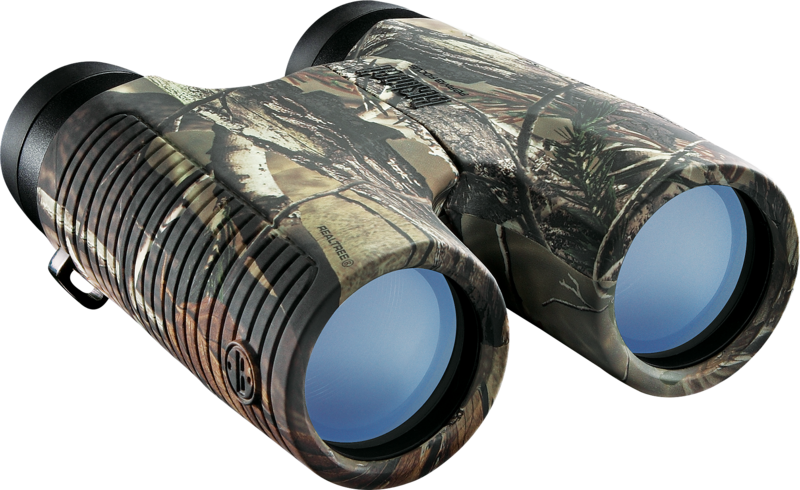 Just aim, and your subject comes into clear view through quality optics. 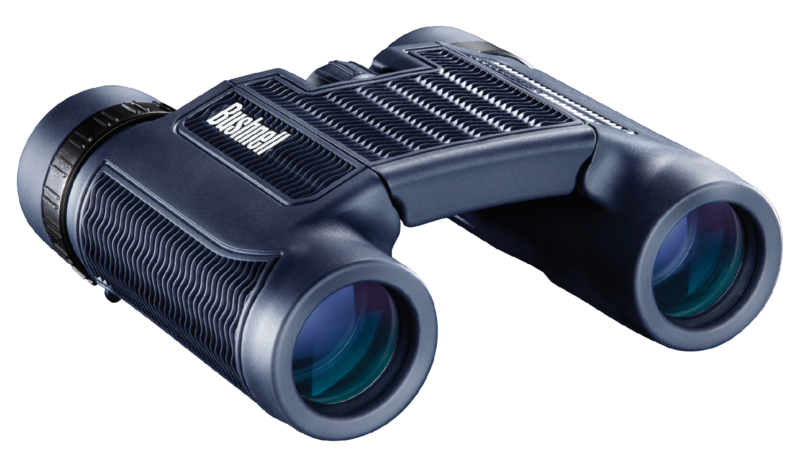 Features a wider angle of view allowing you to see more of your subject. 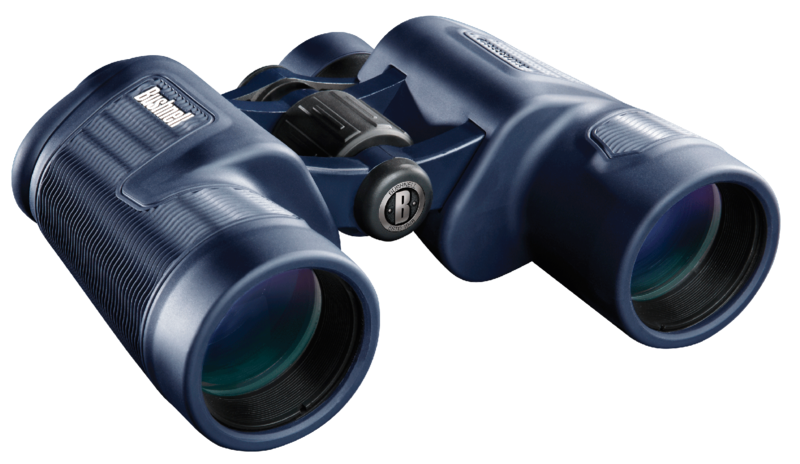 Ideal for spectator sports an..